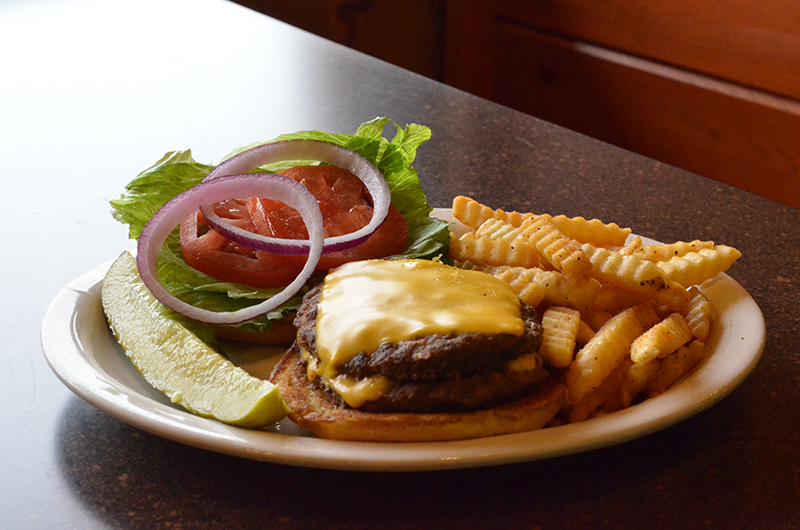 Fordham’s Farmhouse is all about great homestyle food and a fun, family atmosphere. 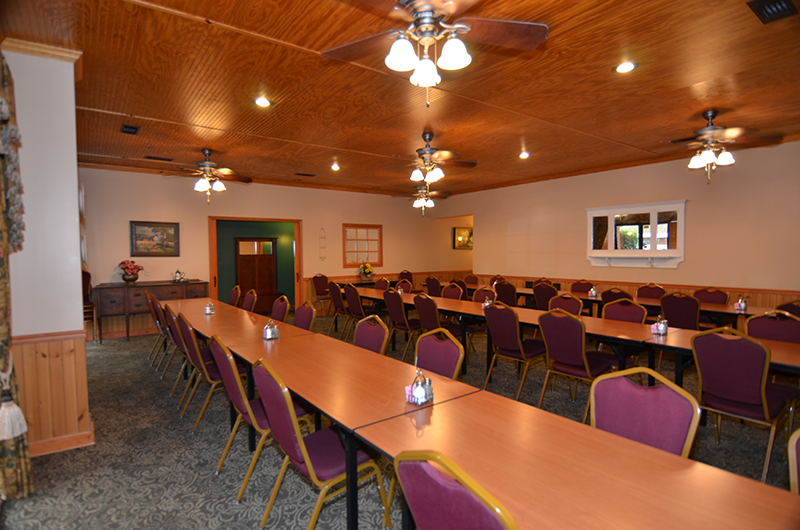 We offer regular specials, catering, and we have a banquet room available. We are located on NORTHSIDE DRIVE. Just past Lowes in Statesboro. 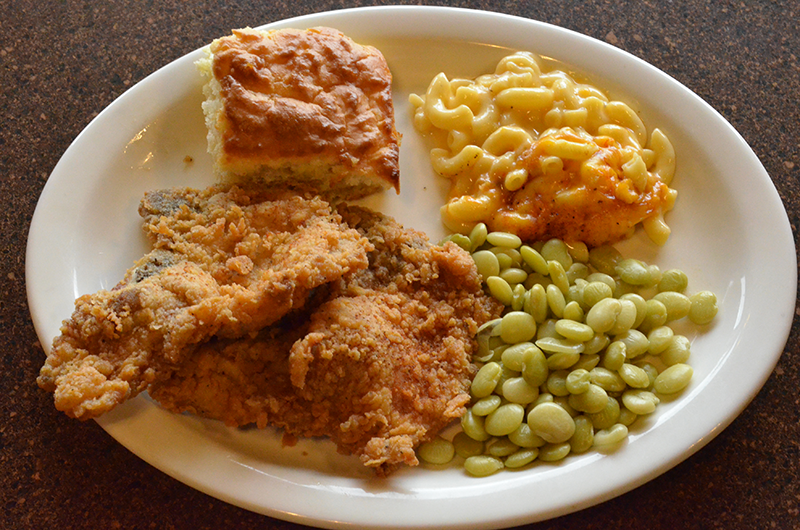 Fordham’s Farmhouse Restaurant has been serving good, old-fashioned home cookin’ to Statesboro and the surrounding regions since 2004. 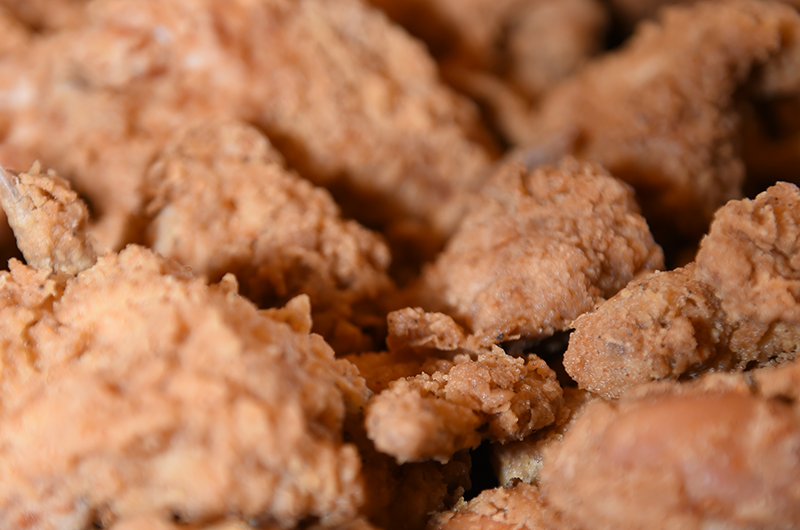 Fordham’s is passionate about food that tastes great! 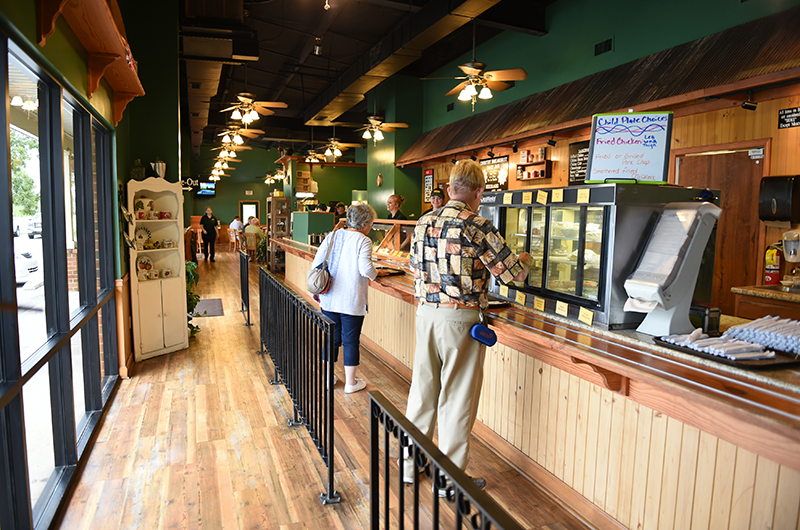 Our favorite memories are of eating at our grandparents’ table and we want to deliver the same great flavor to our customers. We cook every meal using the same family techniques and recipes passed down through generations for a savory taste like Sunday at Grandma’s. 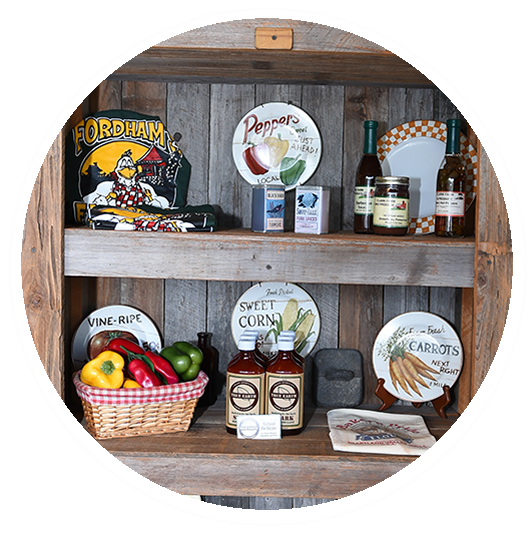 Fordham’s Farmhouse is all about great home-style food, family, and fun! The relaxed, home-style atmosphere allows friends and family to come as they are. 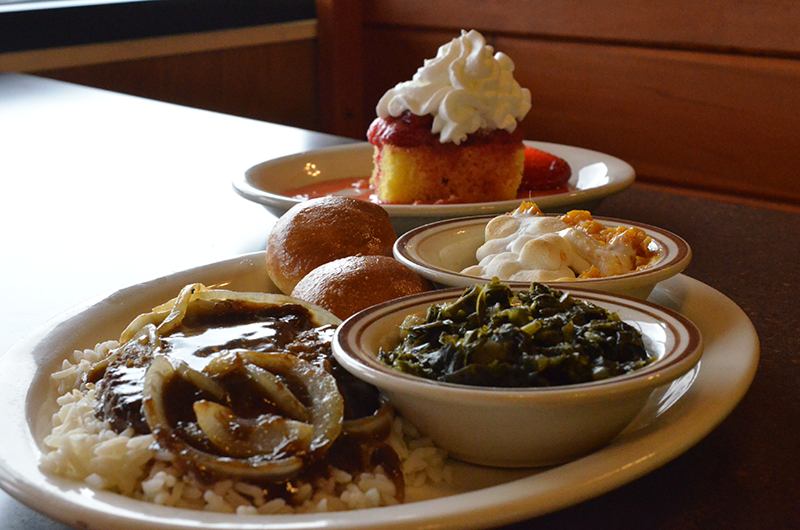 So gather up the whole family to enjoy our southern classics. 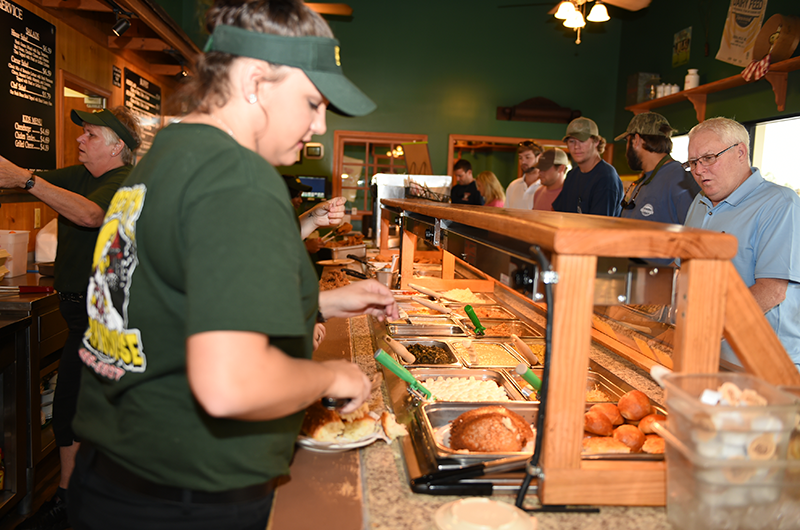 Along with our traditional favorites, we offer regular specials, catering, and a banquet room available upon reservation.We hope every visit is a memorable experience. We look forward to serving you! Be sure to stop by to taste the difference. 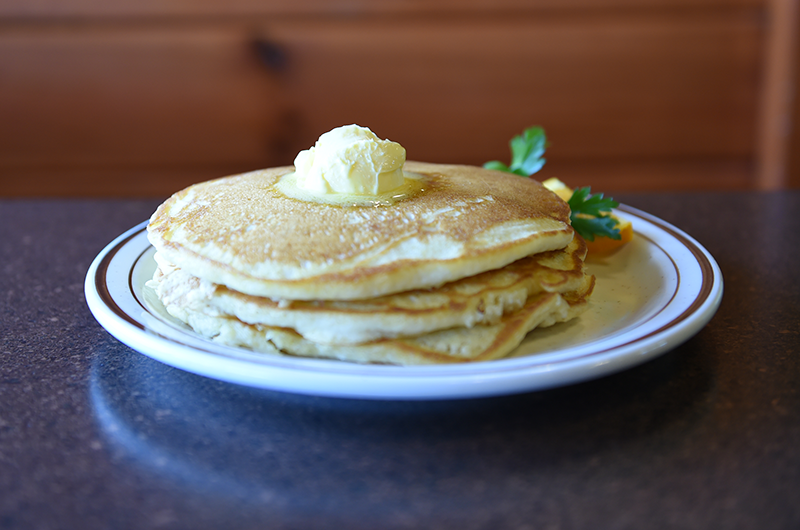 Fordham’s Farmhouse is open daily, serving breakfast, lunch, and dinner. Fordham’s banquet room is a perfect place for all types of gatherings. We have room for up to 50 people in a private, relaxing, family atmosphere. Banquet room reservations are complimentary with food purchase. Please call for availability. Have special requests? We are always pleased to deliver. Contact us with your needs and let us take care of you. All for Sale Here at Fordham’s! © 2019 Fordham's Farmhouse. All Rights Reserved - Website developed by UP Market Media, Inc.